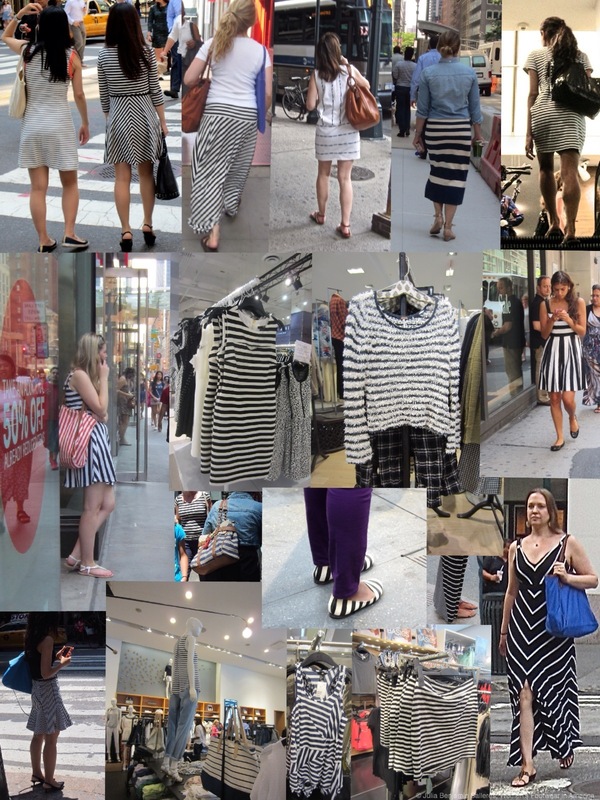 This summer the trend seems to be stripes, and in this post I pay homage to Bill Cunningham. 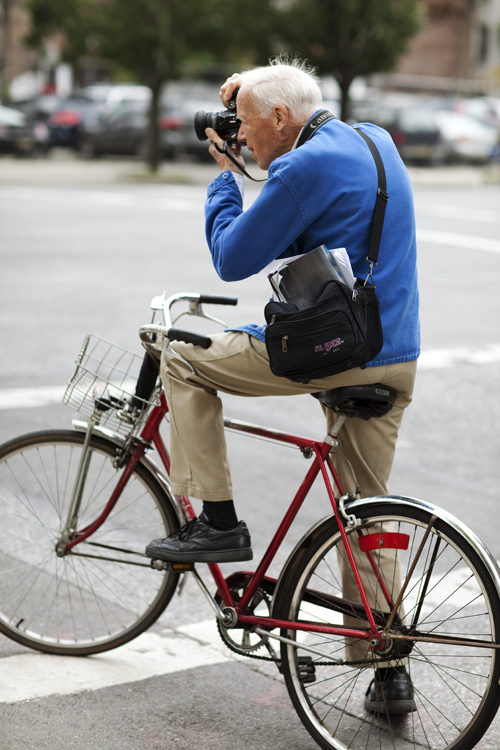 I found trying to snap pictures of New Yorkers, who always seem to be in a hurry – not easy. The fact that he’s still doing this in his 80s on a bicycle is truly amazing. Oh…feeling terrible now. I meant to go. He is a NY treasure. Thank you for stopping by my blog. You are currently reading Stripes at Women's Footwear in America.